1. 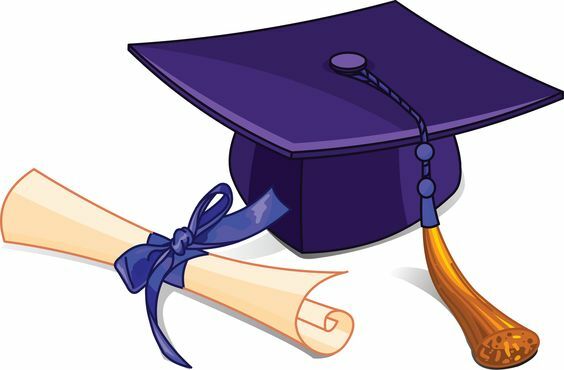 The Foundation will award one $500.00 scholarships for the Fall semester at the annual Board Meeting in July to one applicant from Camp County selected by the Scholarship Committee. The successful recipient will be chosen on the basis of scholarship, citizenship, leadership, and life goal orientation. The choice of the committee shall be final. c. Personal resume outlining accomplishments, honor received, extracurricular activities, and jobs held, community service, and life goal ambitions. d. The candidate must submit two (2) recommendation forms (using form included in the application package) completed by non-related persons. Suggested sources include, but are not limited to: school faculty members, supervisors, members of volunteer organizations, members of the clergy, etc. ​The resume must be typed and may not exceed three pages, double-spaced. The resume format may be either narrative or outline. 3. Applicants must meet and maintain a minimum cumulative Grade Point Average (GPA) of 2.50 out of 4.00 to apply for and to maintain a scholarship. If a recipient falls below the minimum cumulative GPA, the applicant becomes ineligible for future scholarship submissions. 4. Recipients must be less than 20-years of age on the starting date of any semester. 5. Recipients must successfully complete a minimum of 12-hours each semester and must complete 24 hours each academic year. An academic year is defined as September 1 to September 1 for four successive years. 6. Recipients must successfully be working on and maintaining satisfactory progress towards a degree or completion of a recognized course of study at an academically accredited institution. Failure to maintain progress under paragraphs 4, 5, and 6 will result in disqualification for future scholarship consideration. BOD of the Conflict of interest and identify alternate members to serve on Scholarship Selection Committee. 8. PAYMENT OF SCHOLARSHIP - Payment shall be made by check in the amount of the full semester scholarship. The check will be issued to the selected school. 9. The Scholarship will be limited to four successive academic years for any one recipient. Should a recipient be forced to withdraw from school by reason of health or family emergency, the recipient may apply for a leave of absence not to exceed one-year. 10. All applications are to be received by the Scholarship Committee no later than May 1, of the qualifying year. The Committee members will screen the applications to ensure accuracy of data. 11. Any questions or issues concerning the Scholarship Program shall be directed to the Scholarship Committee.